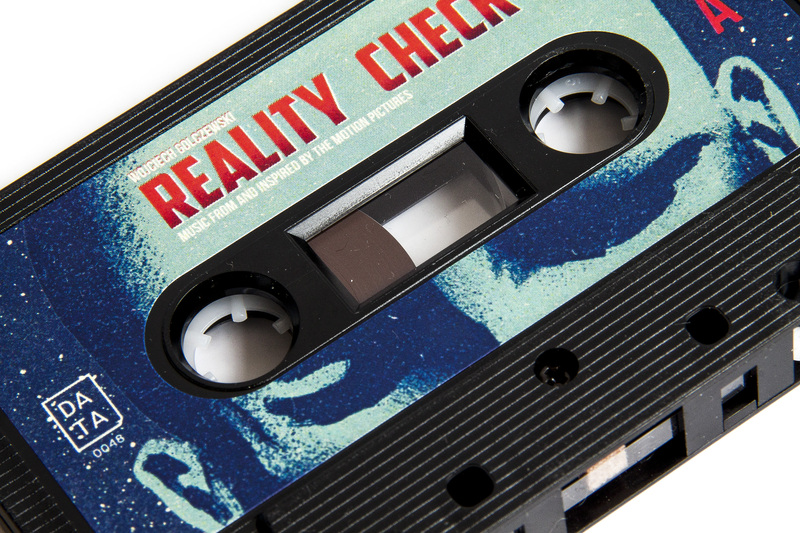 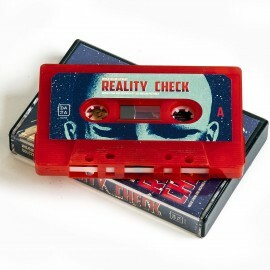 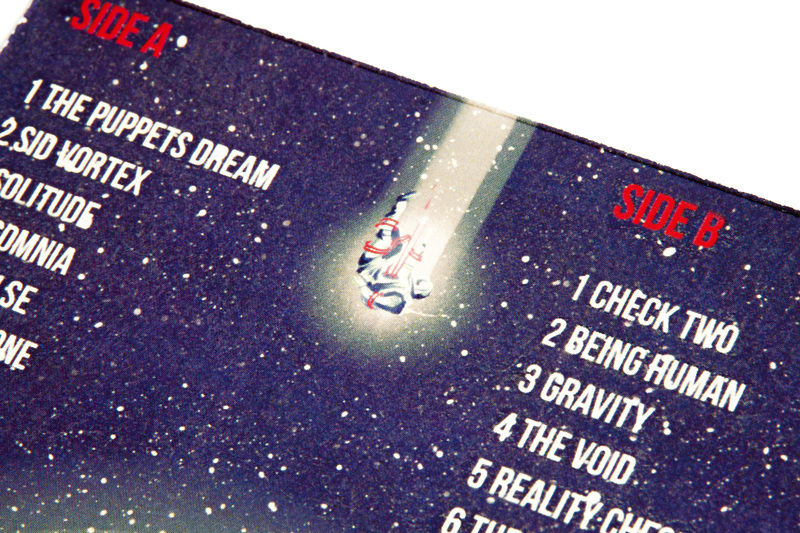 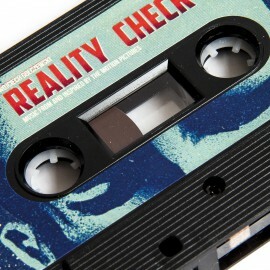 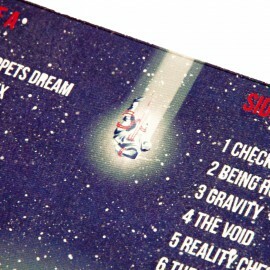 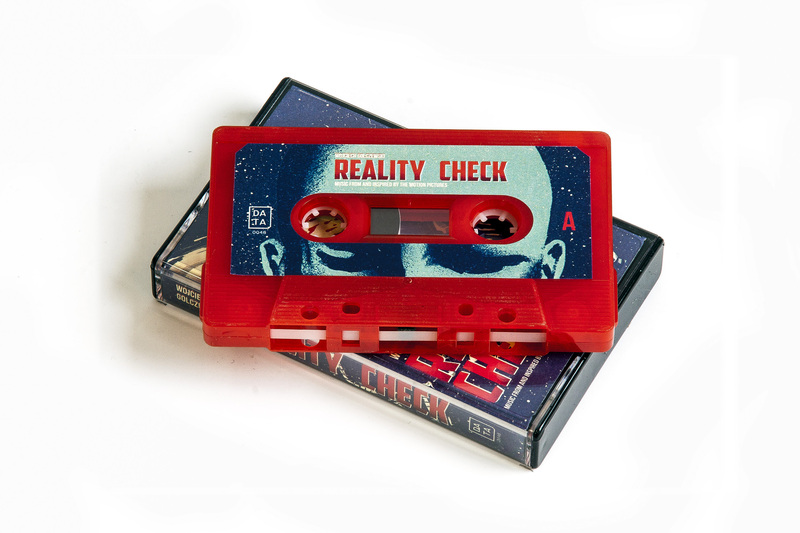 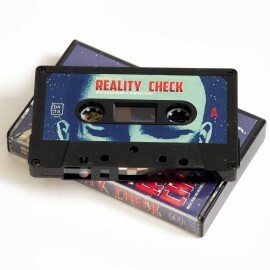 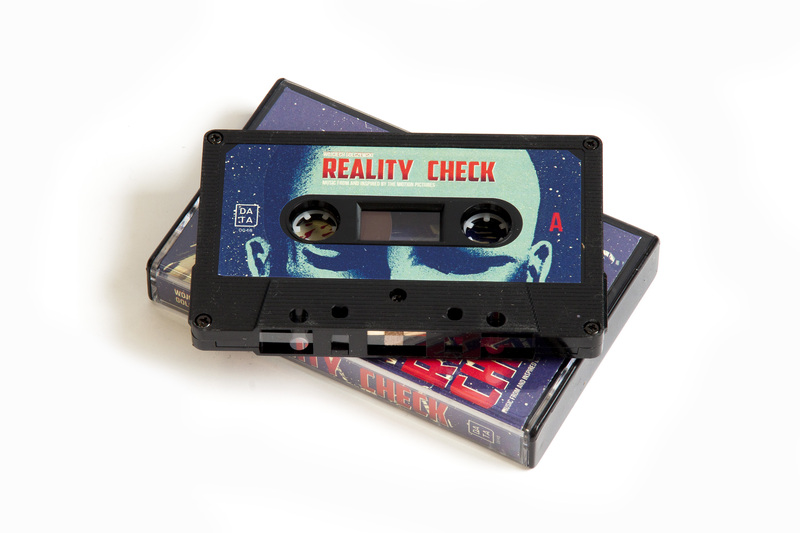 Reality Check is a concept album compiled of material composed and inspired by Wojciechs various work for the motion pictures. 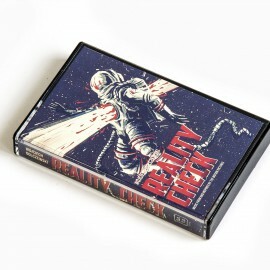 It can be described as a horror sci fi soundtrack with influences from his previous demoscene and chiptune heritage together with more recent synthwave and electronica. 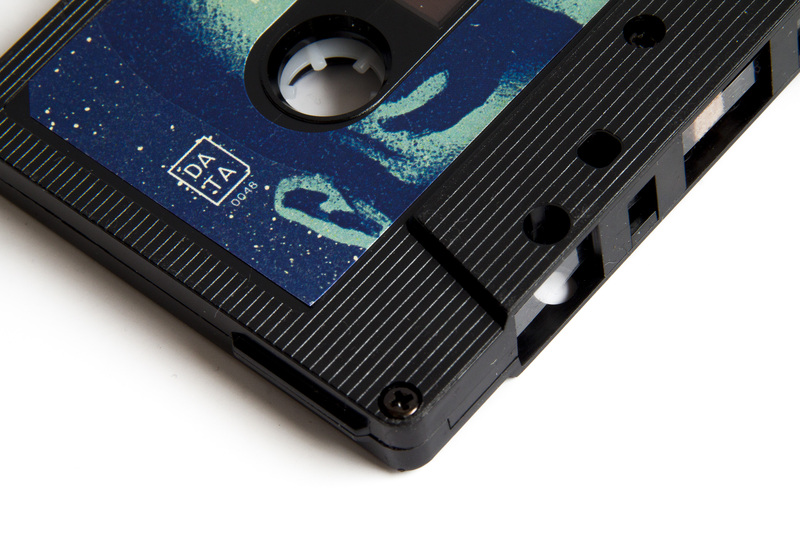 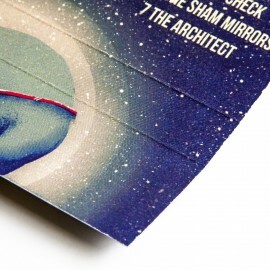 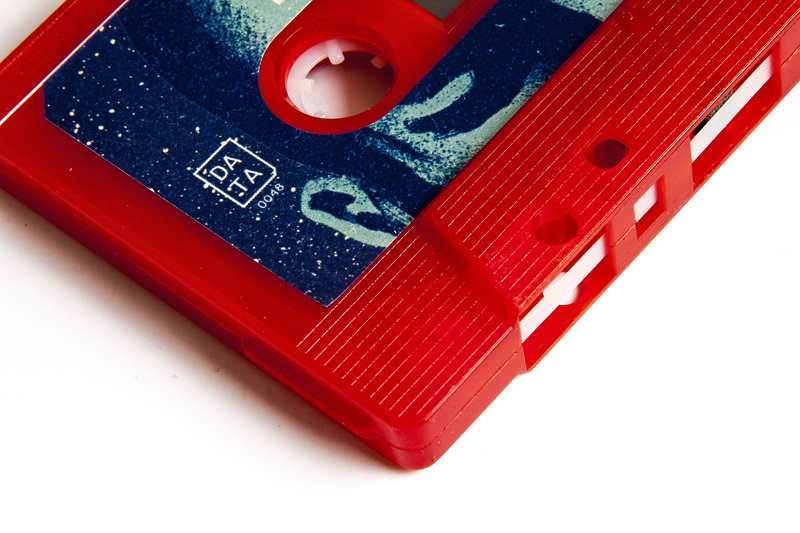 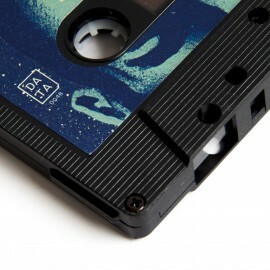 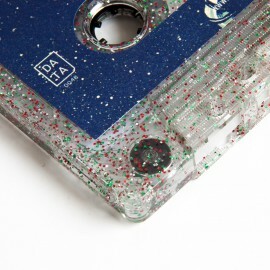 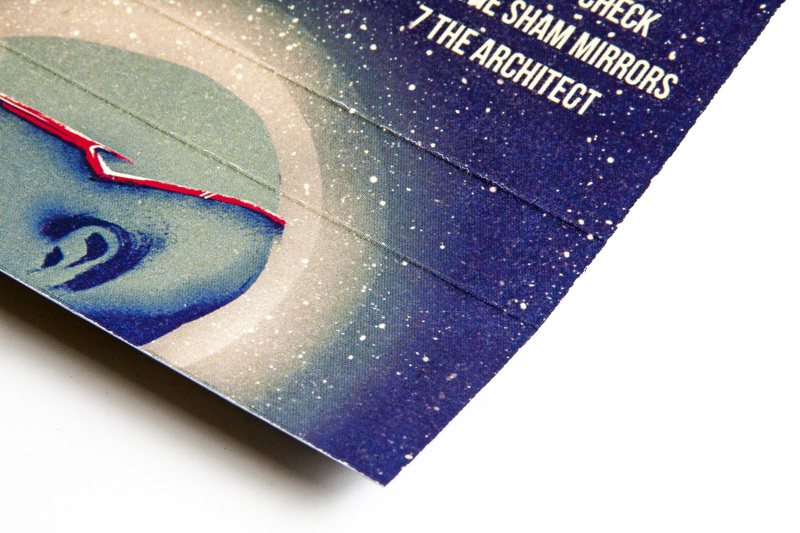 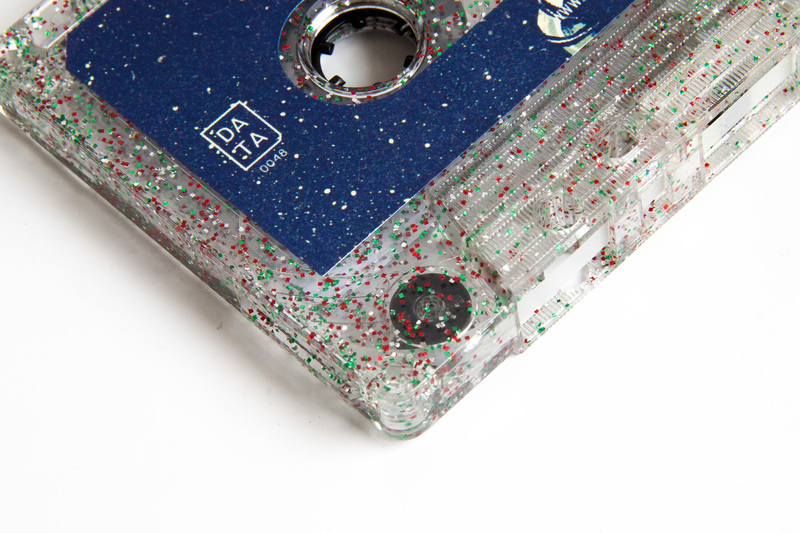 The album comes on a cassette with artwork from the very talented Marie Bergeron from Montreal. 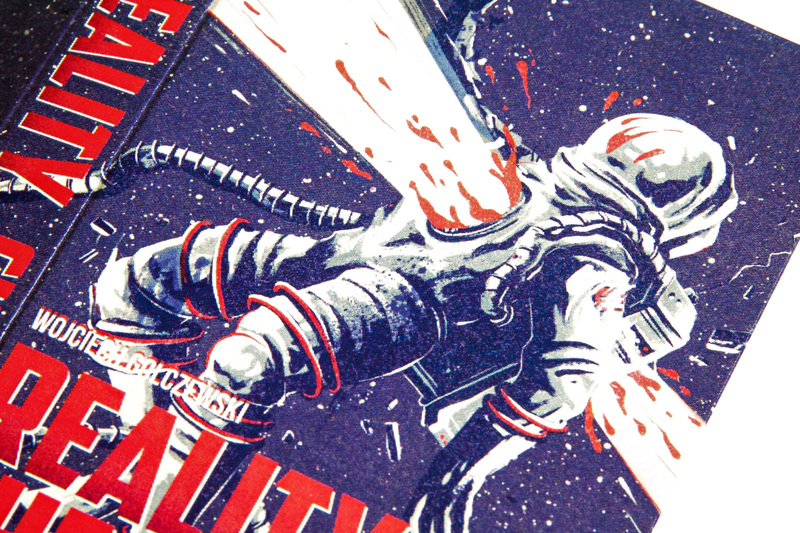 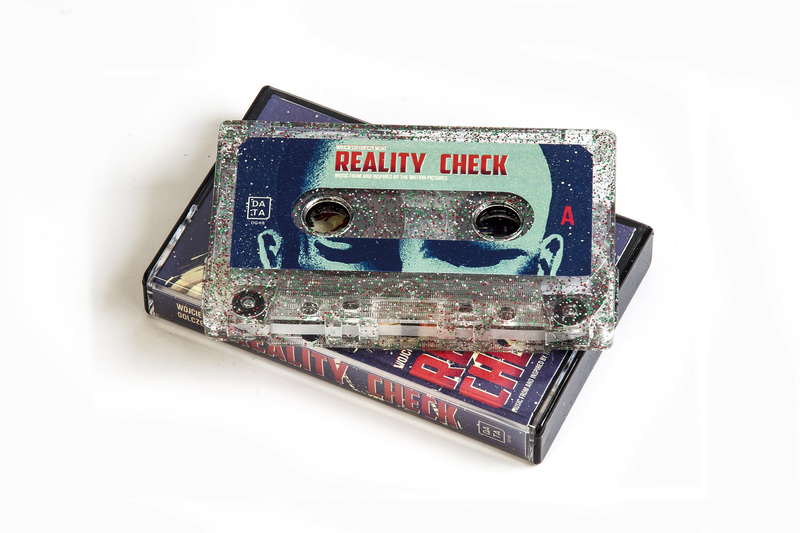 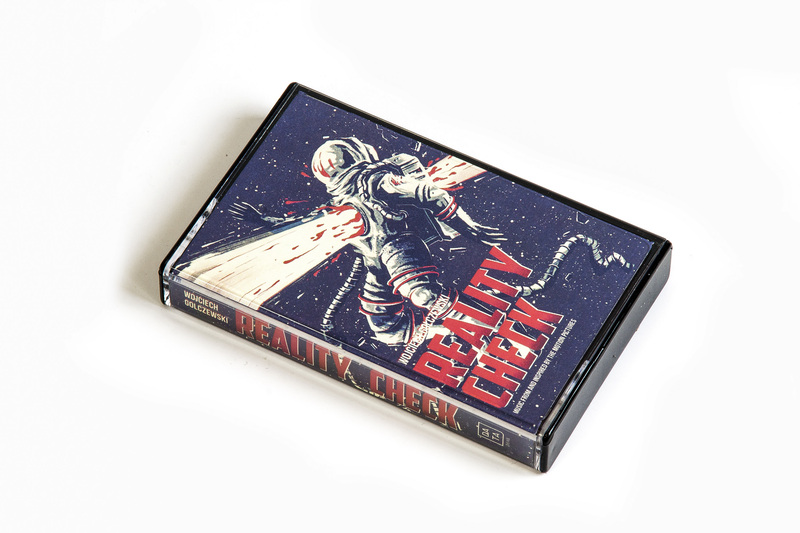 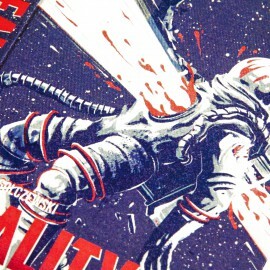 Reality Check will also be available on other formats through Death Waltz. 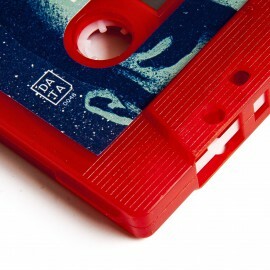 If you are not familiar with Wojciechs previous demoscen work, we strongly recommend that you check out the music disk Whispers released by Razor 1911 back in 2002.